Smart Lease supply cheap Personal & Business contract hire deals on all Ford Transit Vans. 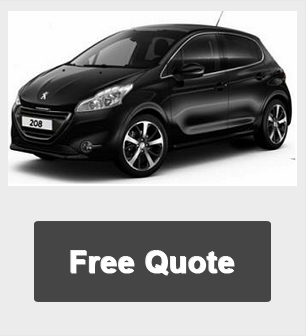 We will match any of the best and cheapest finance suppliers with the cheapest funders and the results are that we offer YOU the very best leasing deals available. The van lease durations we offer range from 24 to 60 months. 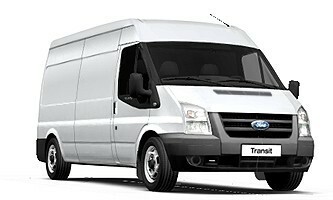 We can supply cheap Ford Transit Van lease on any annual mileage up to a total of 160,000 miles.